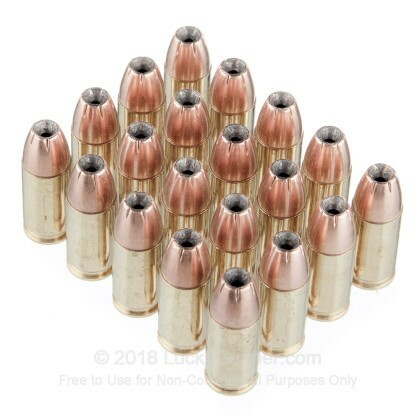 The 9mm has been around for over a century and remains one of the most popular rounds in the world, as well as one of the most effective. Although it fell out of popularity for a while after the FBI's disaster in Miami in the 1980's, due to new innovation, the FBI has declared it to be the best round for self-defense on the market. 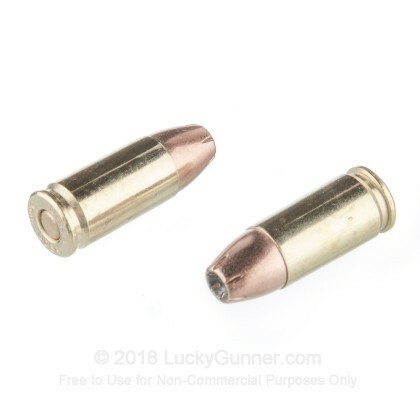 When you want something to shoot at the range and defend yourself with, the 9mm is the perfect round for you. 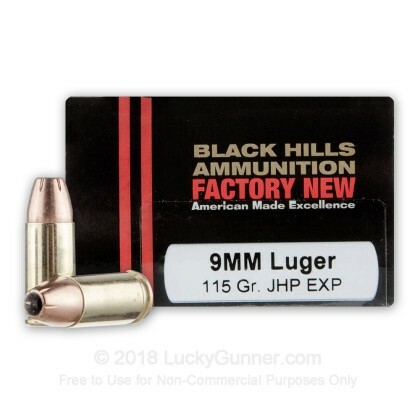 When you need something incredibly accurate, Black Hills is one of the best ways to go. 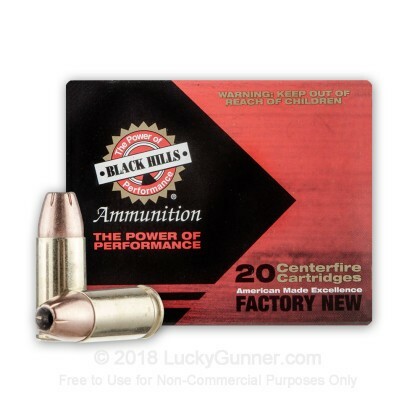 Black Hills provides all branches of the American military with the match grade ammo and is known to make products well-suited for competitive matches and personal protection. 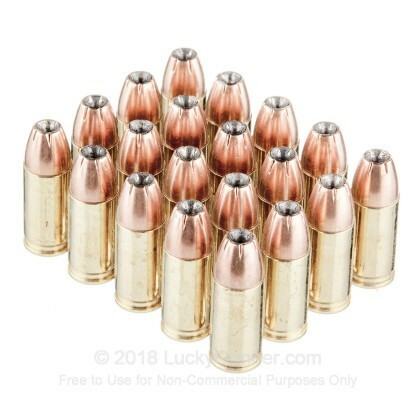 These 115 grain, Extra Power (EXP) jacketed hollowpoint, brass-cased, boxer-primed cartridges fire at 1200 feet per second. 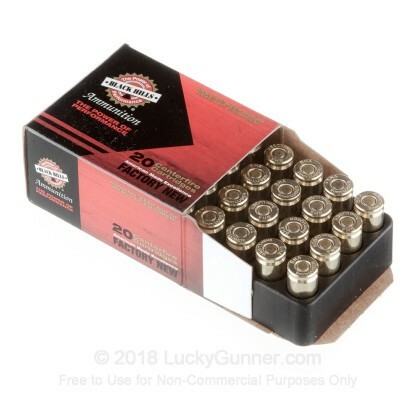 With their stunning penetration and fantastic expansion, these rounds will deliver high-performing terminal ballistics.